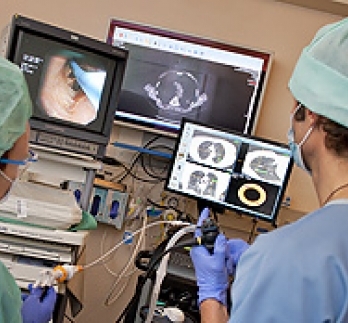 The Gastrointestinal endoscopy unit of the Lebanese Hospital Geitaoui-UMC was first established in late 1970th has known a rapid expansion in 1987 with the introduction of sophisticated biliary & pancreatic diagnostic and therapeutic endoscopy techniques. A recent renovation and expansion of the department took place in 2016 in order to improve the patient flow and experience. Diagnostic and Therapeutic Gastroscopy and Colonoscopy.